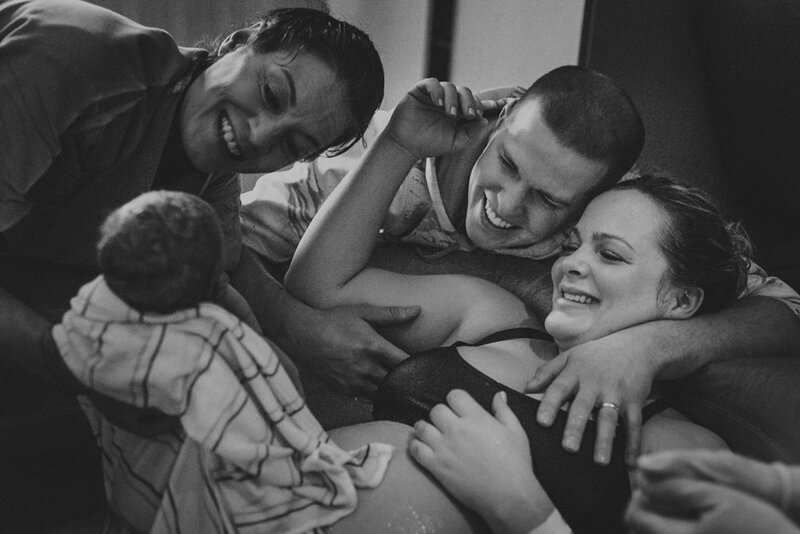 Colorado Springs birthing photographer, Danica has been documenting birth stories for six years. She feels privlidged to be part of your birth team, even taking on the role of a doula when necessary. 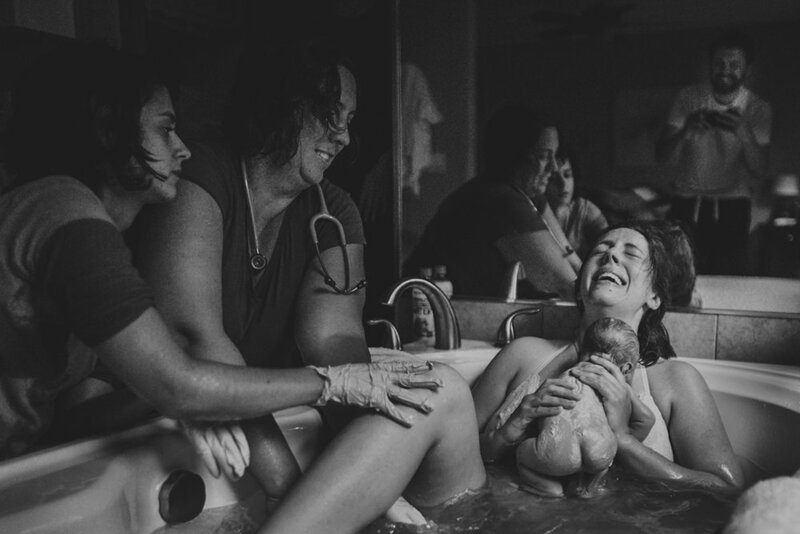 “After lots of searching and debating if birth photography was going to be "worth" the expense, I met with Danica and immediately knew I needed her at our birth. She was so warm and friendly and it felt like I had known her forever. 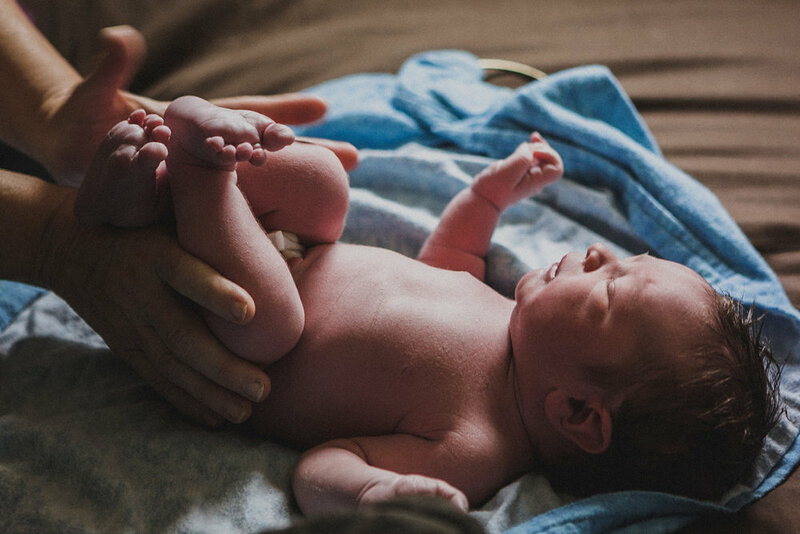 On the big day, I vaguely remember the midwife telling me she had arrived, but I was completely oblivious to her until after my daughter was born. Then came the pictures, and I cannot even begin to say how beautiful they are. They are priceless treasures and I cannot wait to share them with my daughter and show her the beauty of being a woman and what we get to do as we bring lives into the world. 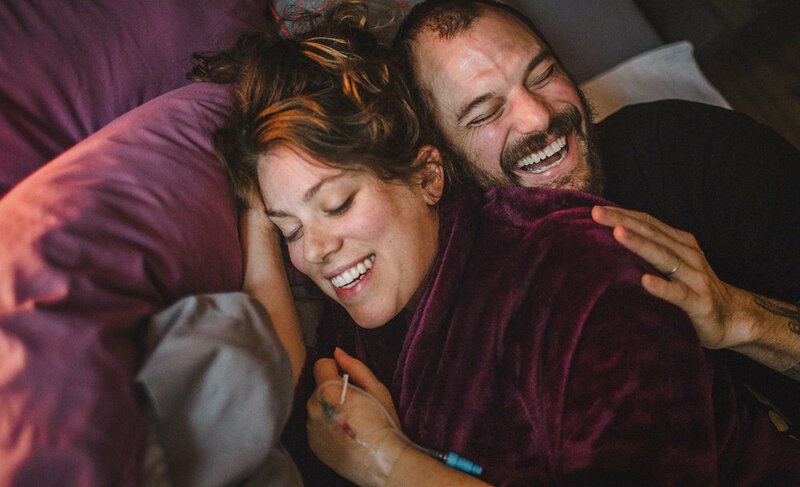 Photos to help you bond with your baby and embrace your unique birth story. 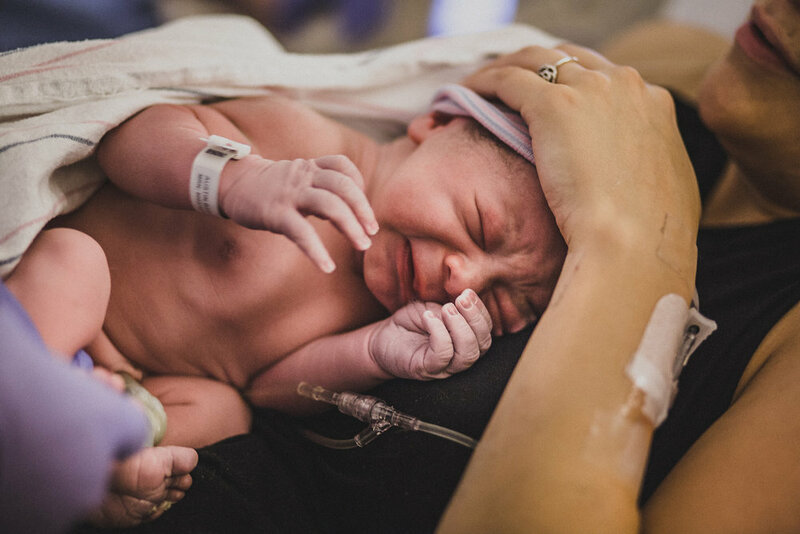 A healthy mom and baby is the goal of birth, absolutely...and yet, your experience undeniably matters. 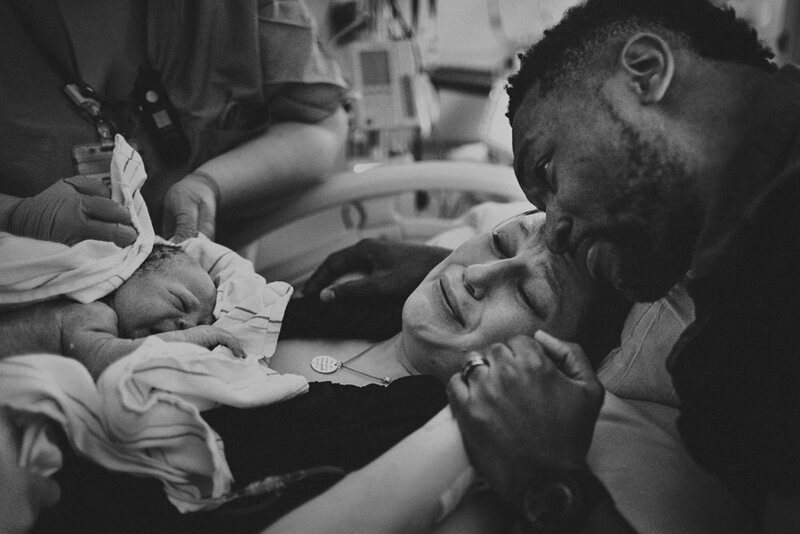 It’s why we hold onto our birth stories and feel the need to share them with pride, with regret, with joy. Ask any mother her birth story, whether she's 18, 35, or 91, and she will passionately recount the day. It's one of the most miraculous and life changing experiences; the initiation into parenthood is immense. It takes courage and strength. And it leaves you in awe, to witness life entering the world. To be falling deeper in love than you ever knew possible. Welcome to one of life’s most incredible journeys. I consider myself part of your birth team. I will document your story with as much honesty and beauty as I know how to. I am a calm, peaceful presence at your birth and it’s important to me to respect your birth space. This is a picture of me, nursing my 2 week old baby, and taking a moment to set my camera down to support this mama during a tough contraction. Her husband had just stepped away to use the bathroom. He saw this moment when he came out and thought to capture it. This one image means so much to me because it encompasses so much of my heart.